NCT DREAM Music Variety Show 'NCT DREAM SHOW # 2' Progress! All six performances sold out! Powerful energy and delightful charm to the audience Holik! NCT DREAM (SM) 's music variety show' NCT DREAM SHOW 'has just ended. 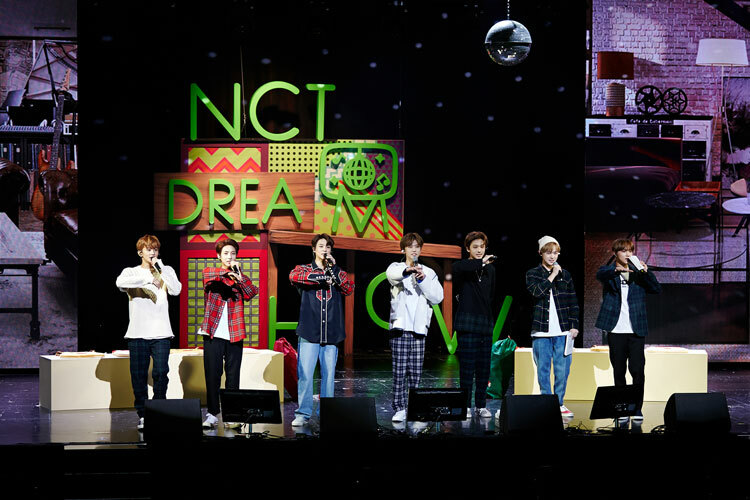 'NCT DREAM SHOW # 2' was held at SMTOWN THEATER from December 1st to the 5th, December. 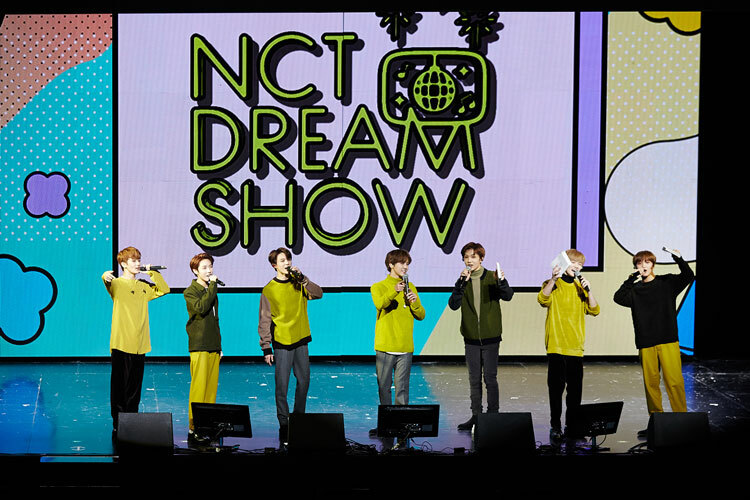 NCT DREAM will show sophisticated music and powerful performances including 'My First and Last', 'Dunk Shot', 'GO', 'We Go Up', 'Dear DREAM', 'Trigger the Fever', 'JOY' The audience was enthusiastic because they presented various concert scenes. In addition, Justin Bieber's 'Purpose', MARK and JENO's newly created rap performances 'Baton Touch', JENO, JAEMIN, CHENLE, RENJUN and JISUNG's powerful dance skills shine with the sweet piano performance of CHENLE and HAECAN's clean vocals. Justin Bieber X Nicki Minaj's 'Beauty and a Beat' and 'NCT DREAM SHOW'. 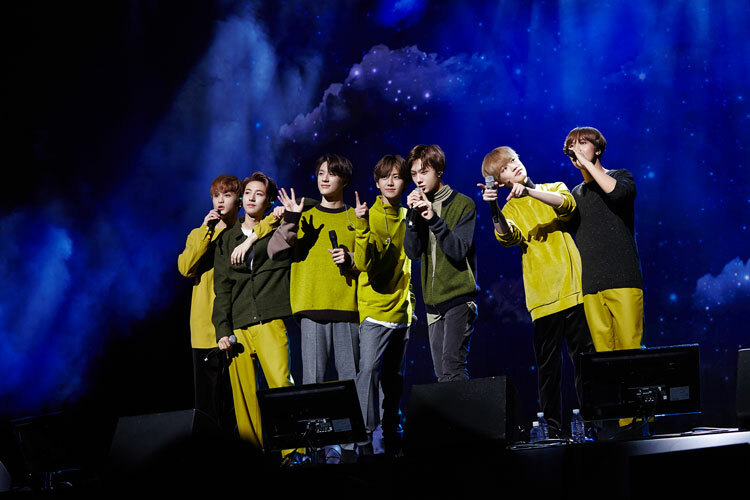 In addition, this performance was a concept of the year-end party held at NCT DREAM's azit, so I shared my memories before my debut, I went back to this year's events and talked about various activities, such as a large Zenga game, roulette, I have enjoyed the fun with various corners including members' missions. 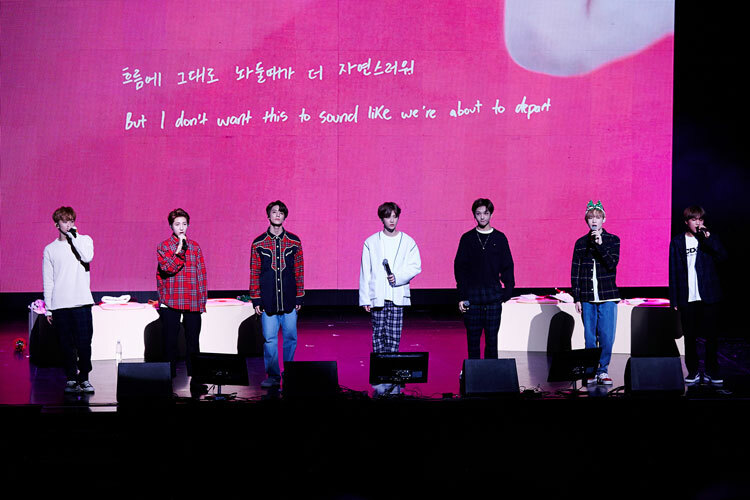 In addition, fans cheered enthusiastic cheers for each performance, singing together, and impressed members with placard events. Meanwhile, NCT DREAM's DreamWorks Animation 'Trolls' OST will be released on music sites such as Melon, Genie, iTunes, Apple Music and Sporty Pie at 7 pm on the 13th of SM 'STATION' season 3.